CHIREDZI - Government has challenged indigenous farmers to embrace latest farming technologies in order to produce enough food for the nation and fight the effects of climate change on the country’s agricultural sector. 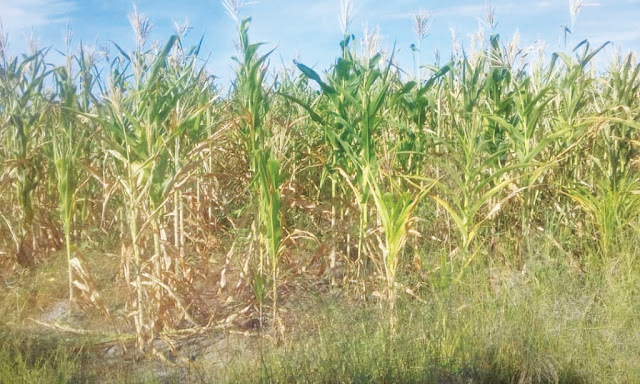 The country is spending tens of millions of dollars yearly importing such basics as wheat, maize and soya beans yet the country has vast tracts of prime agricultural land that new farmers who benefitted from the land reform programme cannot fully utilise. Addressing sugarcane farmers at Incorruptible Sappers Farm in Hippo Valley last week, Vangelis Haritatos, who is the deputy minister of Lands, Agriculture, Climate, Water and Rural Resettlement, challenged farmers to work harder to feed the nation. "There is no question that the agricultural sector is the most significant prime-mover of Zimbabwe's vision 2030. Agriculture is a major source of livelihood for over 67 percent of the population," said Haritatos. Vision 2030 is the government’s ambitions target to make Zimbabwe a middle income economy by year 2030. Haritatos said the country was lagging behind in terms of food security despite the abundance of farmland and water resources as well as a favorable climate. 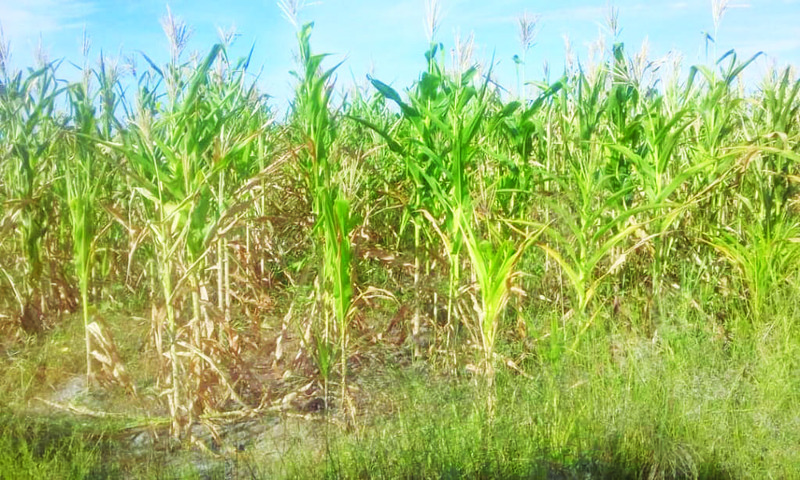 "It is quite ironic that with abundant land, water resources and favorable climatic conditions suitable for the growth of up to 23 crop and livestock varieties, Zimbabwe remains food insecure and spends substantial amounts of foreign currency each year on imports of food and other essential commodities. Large sections of the community languish in poverty, hunger and malnutrition," said Haritatos. He said farmers should participate in the upliftment of Zimbabweans by producing enough food for the nation. "The solution and most direct way of dealing with this crisis is by increasing agricultural production and productivity in a sustainable and environmentally-friendly manner," he said. Incorruptible Sappers is owned by sugarcane farmer Faster Gono, a war veteran who was recently recognised for being one of the most productive indigenous farmers in the Lowveld.